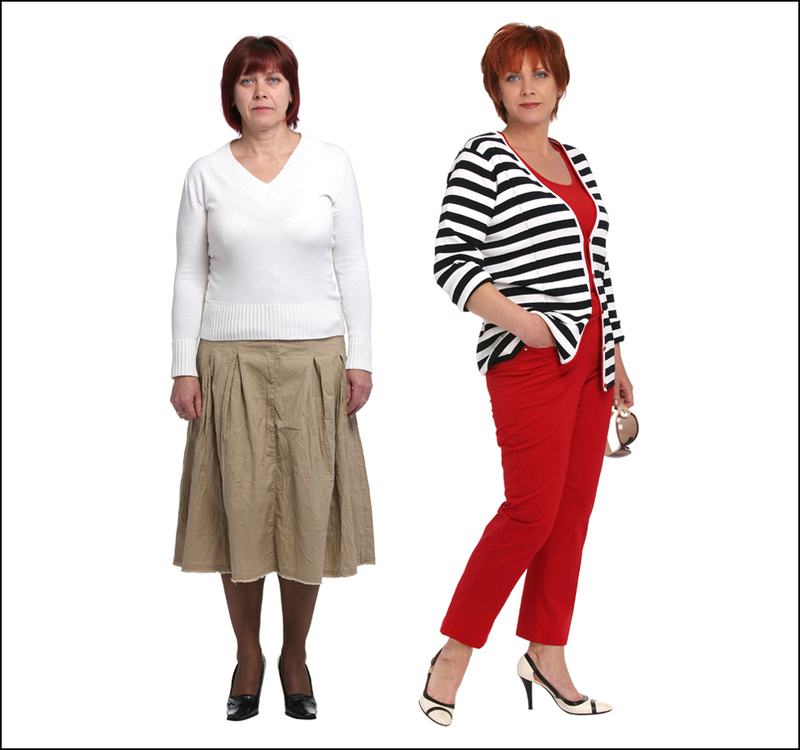 The biggest mistake women for 40 and especially for 50 – This is the thinking that “fashion only for young”. 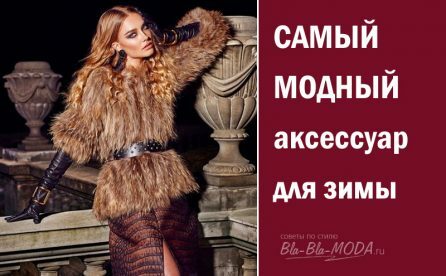 They dress outdated, looking for examples of “fashion for those who for …”. Girls, Dear, fashion – It is for all ages. And it is not necessary to dress age, and the figure. Fashion – This is modern canons of beauty, that help an individual look in the spirit of the times, young and stylish. It is impossible to dress tastefully, But analog – This contradiction. 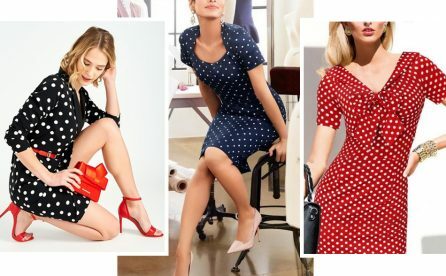 Vintage clothing on girls looks interesting, but women 50+ turns in old women. 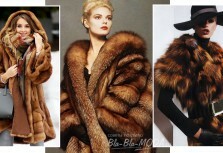 So the older you become, the more it is necessary to consider fashion trends. 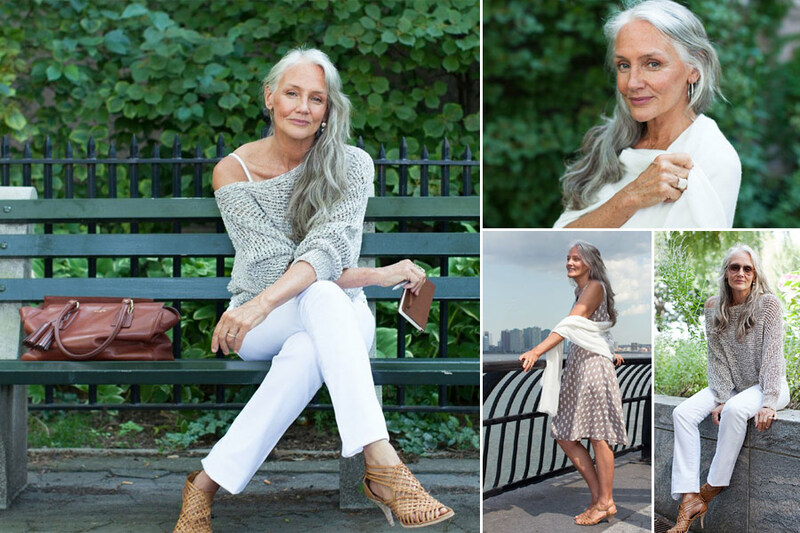 The most interesting, many women like myself do not consider elderly, But what concerns clothes, around itself restrict “This is just for the young!”- for this reason, look like an old woman, and already in 40. Let's understand, still, what is the real problem and how to resolve it. Never mind, how old are you, 20 or 80, full or thin,small or large. Trying on clothes always remember only one most important rule: hide flaws, emphasizes the dignity! Dress should be for his age, and the figure. Taking into account the individual characteristics of. A woman at any age looks incongruous not when dressed fashionably, and when worn tasteless. What happens with age? Changing shape! Only and only. AT 20 was slender and poised, and after the childbirth began… So many and it seems: times I can no longer wear the same size, as before, the fashionable dress and can't. Nonsense! A woman with taste can always adapt modern ideas under its shape. And don't listen to those, who says, that the age for 50 You cannot wear white or wear bright. You Can ALL, that suits your shape. All women have different shapes. And the same shape with age does not become, so you can all “one size fits all” dressing. At the fatties are the same problems with a small breast size like hudyshek, and girls in 18 may be ashamed of their feet is not less, than women 80. The approach to keeping fit and individually, if you for …, just Forget about his age. Trust, it does not matter. 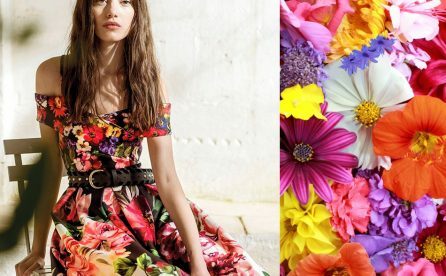 Browse fashion collections and look for yourself fashion ideas. But! In the light of the new shape features. And be sure to – follow fashion! Not for those, What is the “go all”, and for fashion – It has different concepts. "Keep an eye out for fashion. Even if you can't afford. Fashion inspires and constitutes. You cannot dress up tasteless, If you know the fashion laws and your eyes become accustomed to the wonderful images». Age is not. for example, These are suitable for any age ideas for work or these luxury fur coats, or fashion stripes… You can continue to infinity. 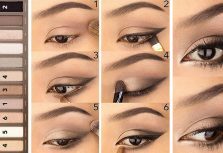 Fashion ideas – These are just tips for your wardrobe, to always stay up-to-date. I repeat: with age have to take into account only the new shape features. And here are those, who do not take into account changes in shape, – look ridiculous. But not because that dress up not by age – they dress not to shape! Same age – This advantage: nakaplivaesh' knowledge and begin to dress elegantly, tastefully. Read also: Анна: "Love and respect come back boomerang." If the shape has become full and you do not vlazish' the old stuff, It is not the age to blame. Just admit to yourself that the, that rastolstela, then carefully study the very useful tips: How to dress in full. I do not want to be thick? Secret will not open, If I say, what you should eat less and exercise. And do not say, that does not help, – This self-deception. It's better to honestly tell myself: love to eat, I don't want to go in for sports, but I'll still dress stylishly and modernly. Fat women too can be babe. 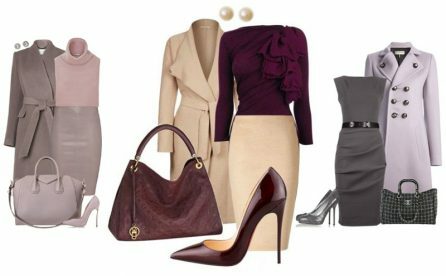 If it does make it difficult to choose the style and color, look, how to dress a woman your age with a similar figure, – copy their style, but not literally, and take account of their figures and make up your own wardrobe. by the way, Best accessory for women of any age and physique - smile! heard, that women aged undesirable wear bright clothes? What nonsense! 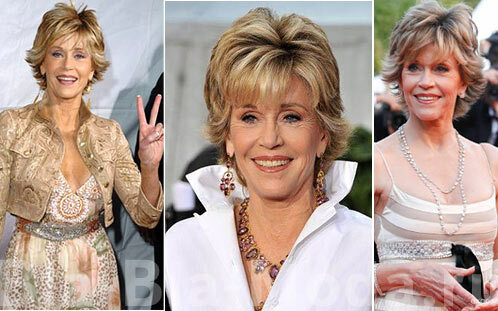 And for women 60 It is very pantsuits and short stylish haircuts. 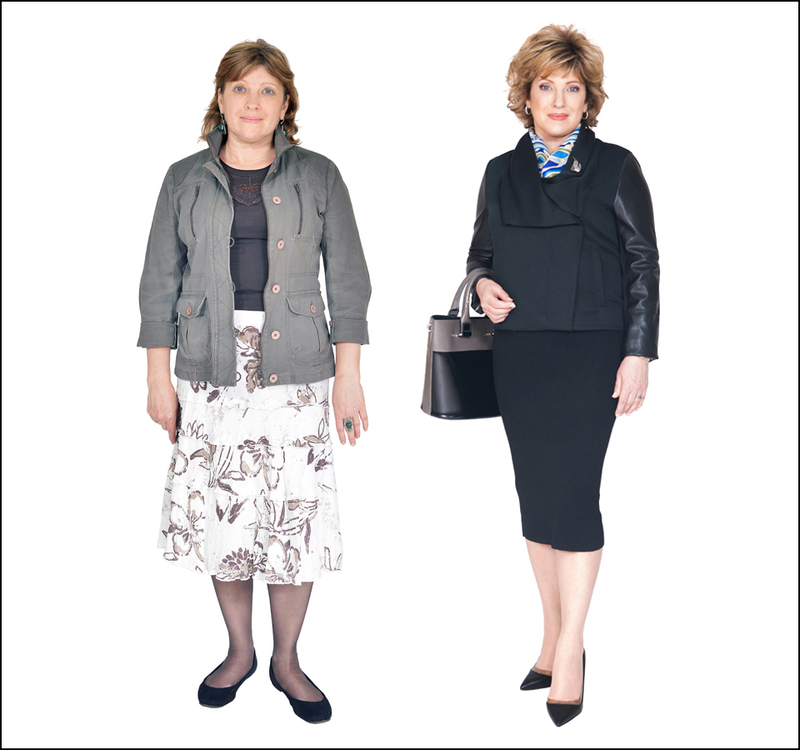 Life Cindy Joseph in 49 years dramatically changed for the better. At this age she decided, that we should not fight for the youth and it is not necessary to hide, how old are you. Cindy says, that his age should be happy. “The joy of life - this is the best cosmetics for women”. Do not you think all these women are gorgeous? Whose style do you like better? whose approach? Of course, so if you want to look at 60-70, we should start to follow the figure and skin in the 20 years! It is better not to use grandmother's methods, and the latest achievements of science, - Because our grandparents could not even dream to look at 70-80 years as well, as it is now looking woman. Even the rich and famous was not possible. Now even a simple, but well-groomed woman looks better in 40 years, than Sophia Loren, when she was 40. "The ability to dress up is based on three pillars — simplicity, good taste and habit to follow a, — and it's not expensive». Again ishheshh' excuses? Fail! For example, see pictures of ordinary women “before and after”, that resemble, that a woman of any age can be beautiful …if he wants 😉 Without plastics, and even without the gym. Suffice it to change the hair style, makeup and clothing. and smile! 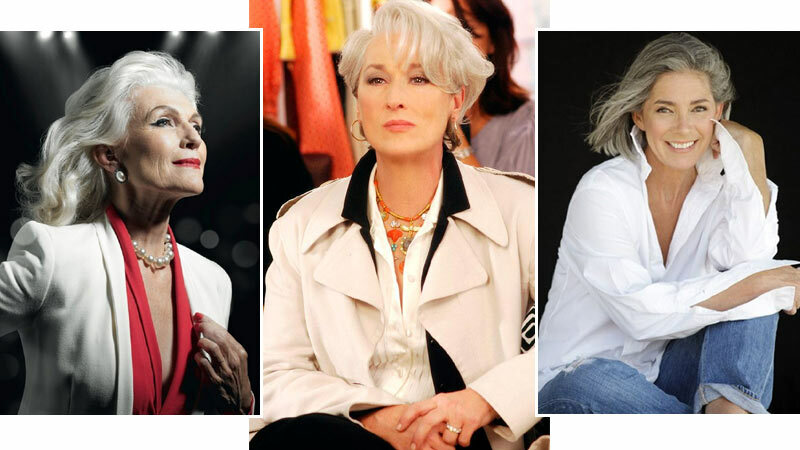 Forget about years, follow the fashion and be dazzling at any age!